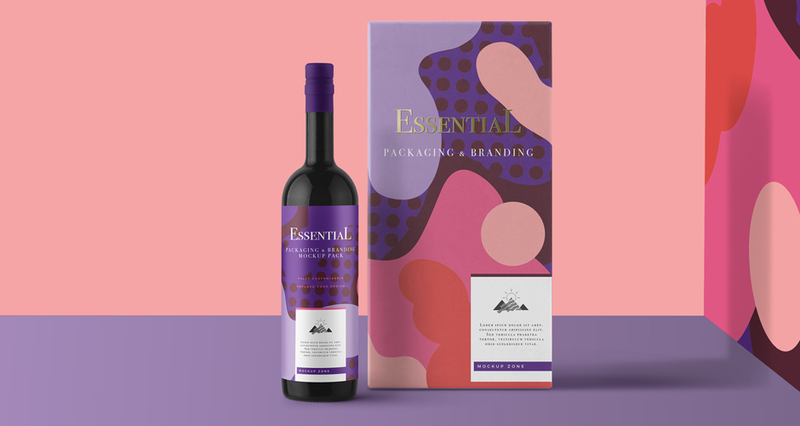 This freebie pack features a mockup sample from the Essential Packaging & Branding Mockup courtesy of Mockup Zone. Thank you so much for creating and sharing this. It’s beautiful and works perfectly for my design! If you would be happy sharing your work with us Nicole, we would love to see what you create with these! Thanks for this free sample. We hope that you have great fun working with your new Mockup and please feel free to share your work with us, we would love to see what you create! Hee-hee we’re so glad you like this one Sin! Annabel, you saved my life! Woohoo, I’m so glad that I could help you Silvia- I’ve always wanted to be a real-life superhero lol! super helpful,thank you so much! We’re so glad that you think so Sujirot and hope that you have great fun taking your new resources for a spin! Thank you so much for your comment, we really appreciate your support! Thanks for freebies, these are too good. Woohoo thank you so much for your comment Santosh, we really appreciate your support! Yay! We’re so happy that you found these useful and we hope you’ll love working with them! Thank you very much for this freebie. You’re so welcome, thank you so much for taking the time to leave us a comment Michael! Woohoo you’re so welcome, thank you so much for commenting! This font is great. Thank you. You’re so welcome Melinda, thank you so much for taking the time to leave us a comment! Beautiful with Great Tips as Usual! Many thanks to DC, Mockup Zone and the font designers! Yay thank you so much Diana! We hope that you enjoyed working through this tutorial! Thank you so much for commenting, we really appreciate it! We hope that you had great fun with this one! Woohoo thank you so much Rafael, we hope that you enjoyed this tutorial! Very minimal and well designed font, thanks to the designer and the DC team! Thank you so much for leaving us a comment, and we’re so thrilled that you love the font included in this tutorial freebie 🙂 We hope that you have great fun with this one! Aww thank you so much Karen, this means so much to us! Nice! It reminds me the old and famous FUTURA typeface. You’re so welcome and we hope that you pick up some great tips and tricks Jeremiah!